The Aspire E5-551-T1Z2 feature stable performance in a decent looking case. However it's plastic design will feel cheap and it is heavier than most laptops despite not having an optical drive. 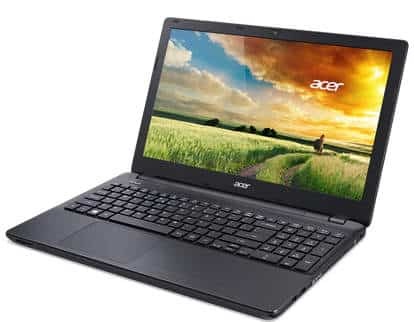 The Aspire E5-551-T1Z2 is a bestselling 2015 15.6-inch laptop that received positive reviews for its professional look, decent battery life, stable overall performance, and a comfortable keyboard with quality tactile feedback. It however lacks an optical drive and is heavier than many of its competitors. Made mostly of plastic, the laptop feels quite cheap compared to high-end laptops. Still, for a gaming laptop in this category, the E5-551-T1Z2 provides an excellent set of specs for every day tasks and even gaming.